Looking for SAT help right away? 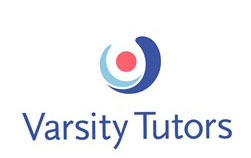 Try out Varsity Tutors Instant Tutoring to get connected with subject-matter experts who can work with you quickly using our award-winning Online Tutoring Platform. 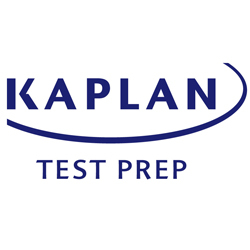 This allows you to access expert instruction right when you need it and benefit from the convenience of our platform’s video chat, shared whiteboard, document editor, and access to our wide library of free SAT practice tests and lessons. Check out Instant Tutoring today and get matched with an exceptional SAT tutor who can assist your SAT prep needs, whether you’re struggling with the science, reading, writing, math, grammar, and problem solving, or anything else. Let us help you succeed on your path to your dream college.